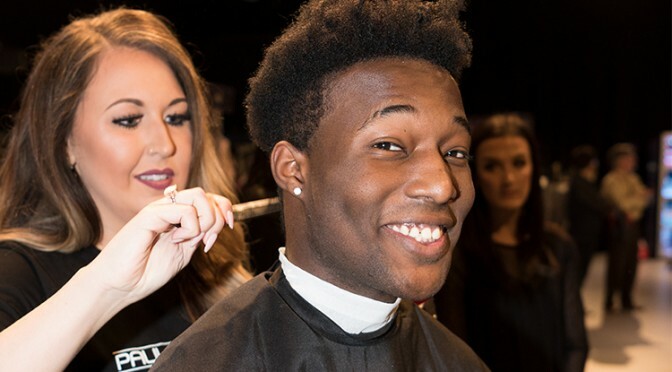 Prom offers a great opportunity to establish relationships with young, future clients—including, current clients’ family members. But, the sales opportunity isn’t over when the curls have cooled. 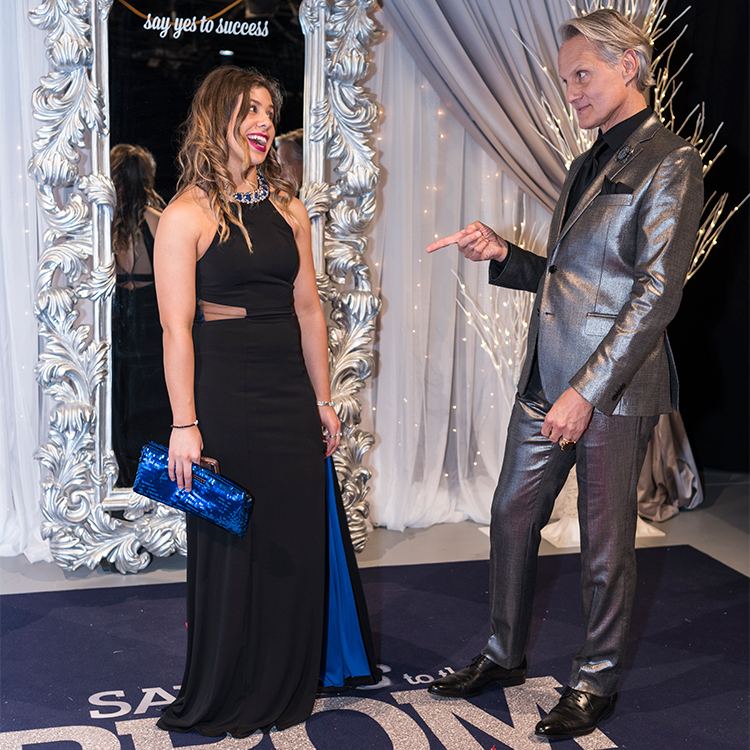 Prom styling appointments also offer a great opportunity to introduce young clients to Neon™’s line of styling products. We’ve complied a selection of helpful prom season sales tips and how-tos to get your barrels rolling. Pick your favorite trending styles, put your own spin on them and then, suggest them during consultations. 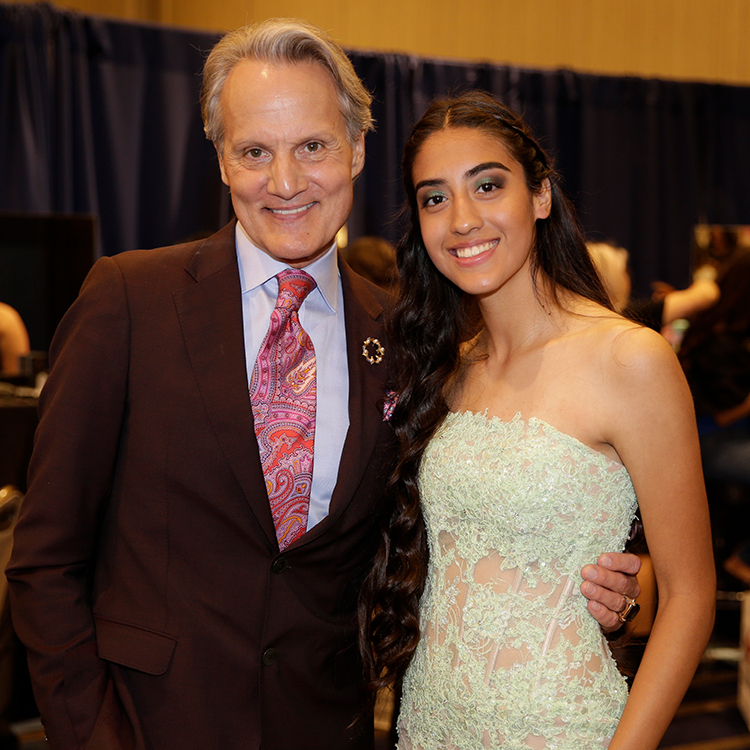 And for more prom style inspiration, catch Neon and Paul Mitchell Schools on TLC’s 2018 “Say Yes to the Prom Dress” special (aired on March 24). Braids are everywhere. Make a traditional prom hairstyle a little edgier by working in a series of tight braids. You can edge up a wavy hairstyle with a side braid or enhance a flouncy half-up style with a pair of framing braids. Prep hair with Sugar Confection® Hairspray, then brush through to smooth and tame flyaways. Take a patchwork section of hair and apply a quarter-sized amount of Sugar Cream Braid Cream. Work hair into a tight side, scalp or center braid—depending on the look you are going for. Finish with a light mist of Sugar Confection® Hairspray. It’s called a classic for a reason. Create timeless, photogenic waves that your clients will always remember fondly. Work Awapuhi Wild Ginger® HydroCream Whip® into hair before blow-drying with a large round brush. Pulling horizontal sections, set hair with your Neuro® Unclipped Styling Rod Curling Iron. Brush out hair and apply Super Skinny® Serum to smooth out flyaways before combing it out. Finish hair with Sugar Confection® Hairspray. 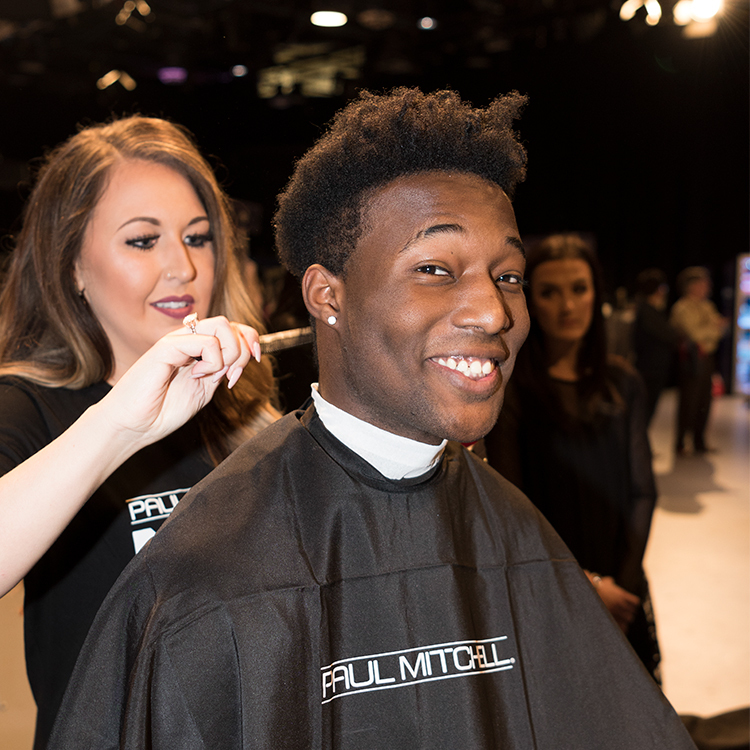 Help your male clients achieve a cool, polished look perfect for prom. Prep damp hair with a light spray of Tea Tree Lemon Sage Thickening Spray®. Blow-dry hair, working fingers through in an upward and backward motion for volume. Blow drying is integral to the longevity of the hairstyle, so don’t skip this step! Once dry, work in a small amount of MITCH® Reformer, which will give hair a gritty, modern finish. Your styling session offers a great opportunity to introduce younger clients to styling products. Present products to clients in the chair (and their parents—who, likely, are footing the bill) as you use them. It’s a great opportunity to illustrate the importance of stylers and an excellent selling opportunity. Suggest that your teenage clients use a selection of Neon products to recreate similar looks at home or that they scoop up travel size kits for one-the-go prom touch-ups. For more hair inspiration great for targeting your younger clients, click here.